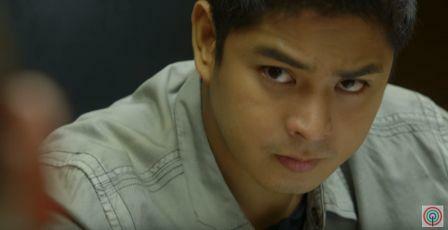 Coco Martin Versus New Villains in "FPJ's Ang Probinsyano"
Now that Isabel is (Maricar Reyes) in jail, the group of Raymond (Joem Bascon), Brad (Polo Ravales), and Jenna (Hanna Ledesma) takes over their syndicate’s operations. Having a target house to rob, they put their plans to work by alluring the household help and securing her trust. 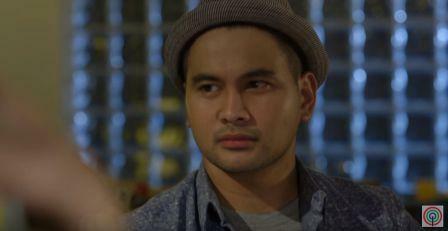 Can Cardo stop them in making their plans happen or will they outsmart him with Demetrio’s help? Don’t miss the action-packed scenes in “FPJ’s Ang Probinsyano,” weeknights in ABS-CBN. Christmas Surprises from GMA Network! Robin Padilla Returns as Kapamilya! RTL CBS Entertainment HD Brings "House of Cards"